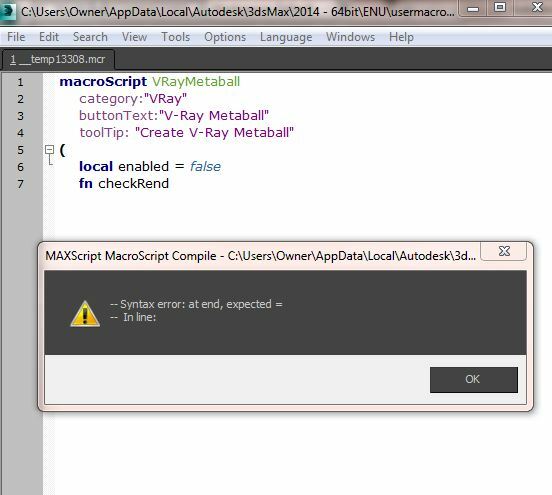 Recently I force close my 3D max program while it run 3D max script, after that everytime I run 3D max program it showed syntax error (see my attachment). Submitted by pixamoon on Tue, 2017-04-18 11:46. Submitted by pisangsakti on Fri, 2017-05-05 02:52.